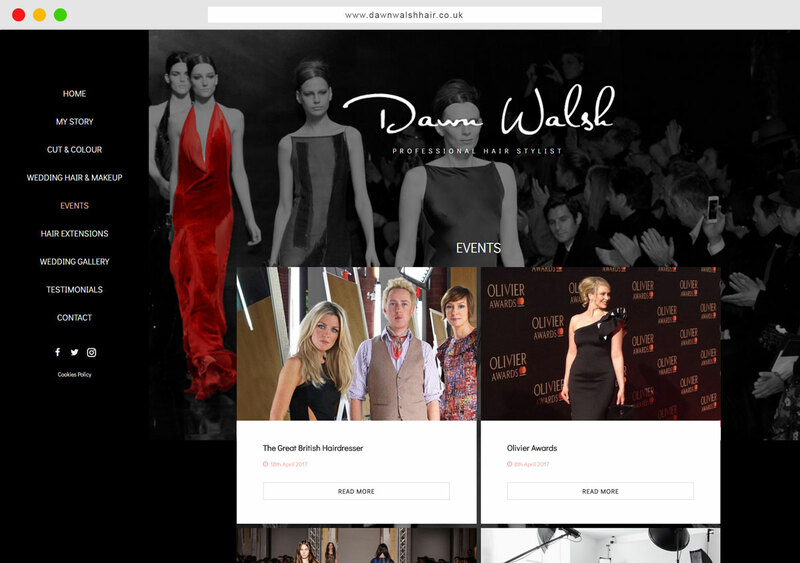 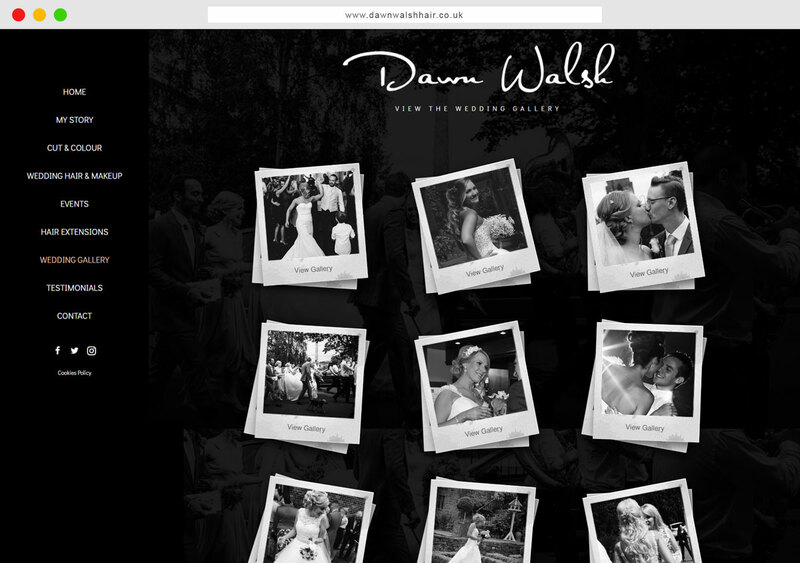 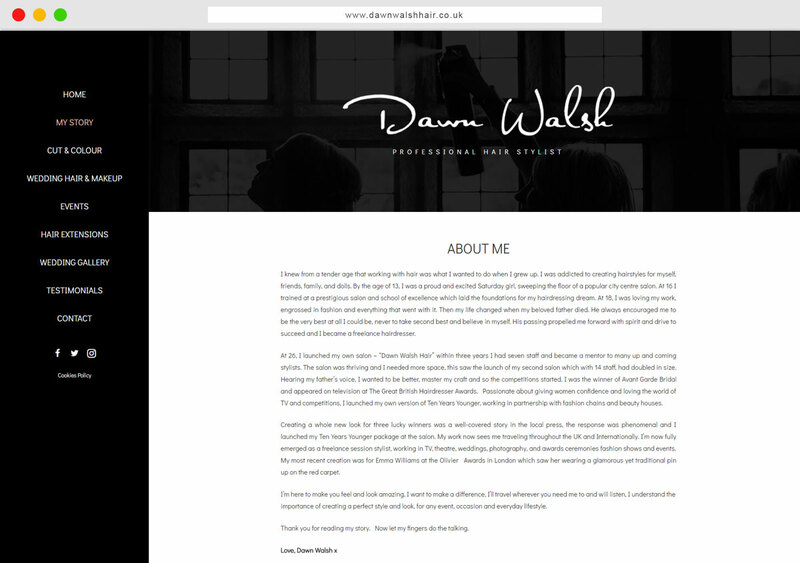 Dawn Walsh has over 20 years experience in all aspects of hairdressing and prides herself on consistently providing clientele with a personal and premier service that focuses on professionalism, friendliness and quality. 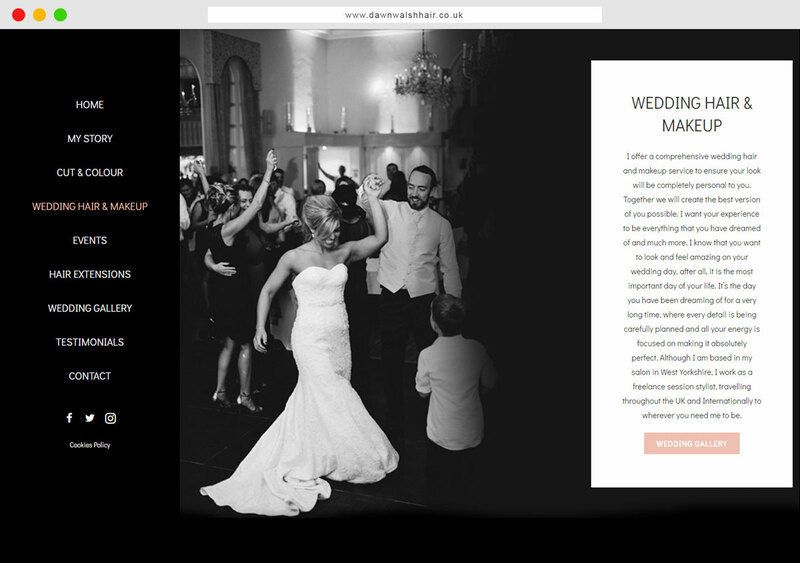 The Black and White design reflects the professionalism and style she portrays. 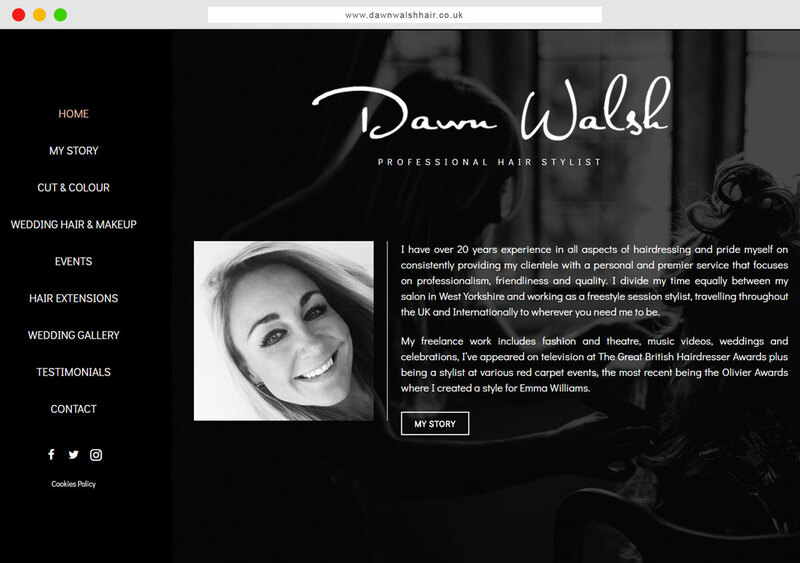 Dawn divides her time equally between her salon in West Yorkshire and working as a freestyle session stylist, travelling throughout the UK and Internationally to wherever you need me to be.